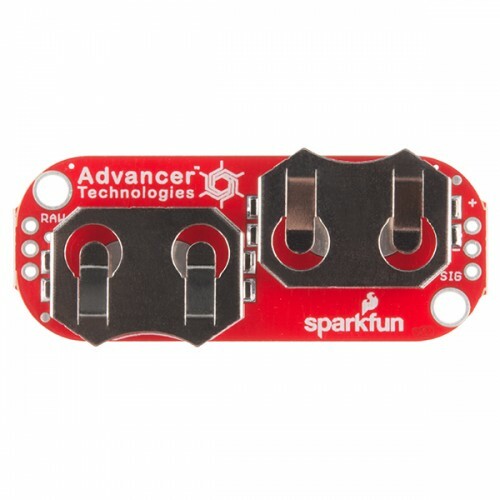 The MyoWare Muscle Sensor is the latest revision of the Muscle Sensor of old, now with a new wearable design that allows you to attach biomedical sensor pads directly to the board itself getting rid of those pesky cables. 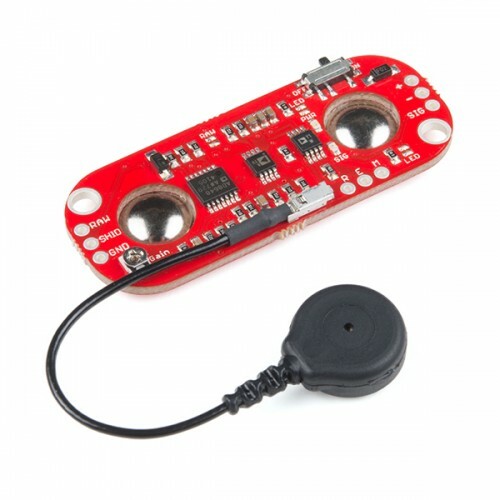 This new board also includes a slew of other new features including, single-supply voltage of +3.1V to +5V, RAW EMG output, polarity protected power pins, indicator LEDs, and (finally) an On/Off switch. Using the muscles to control things is the way that most of us are accustomed to doing it. We push buttons, pull levers, move joysticks… but what if we could take the buttons, levers and joysticks out of the equation? 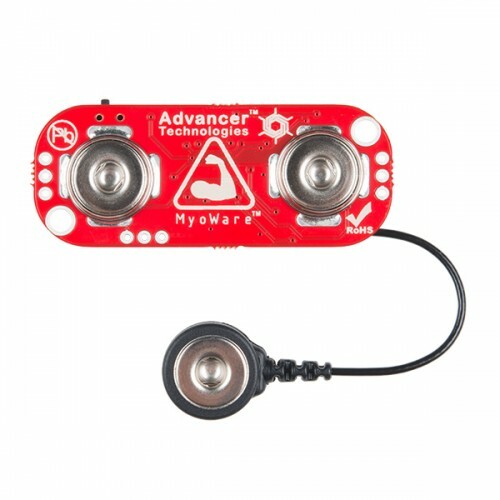 This is the MyoWare Muscle Sensor, an Arduino-powered, all-in-one electromyography (EMG) sensor from Advancer Technologies USA. The MyoWare board acts by measuring the filtered and rectified electrical activity of a muscle; outputting 0-Vs Volts depending the amount of activity in the selected muscle, where Vs signifies the voltage of the power source. 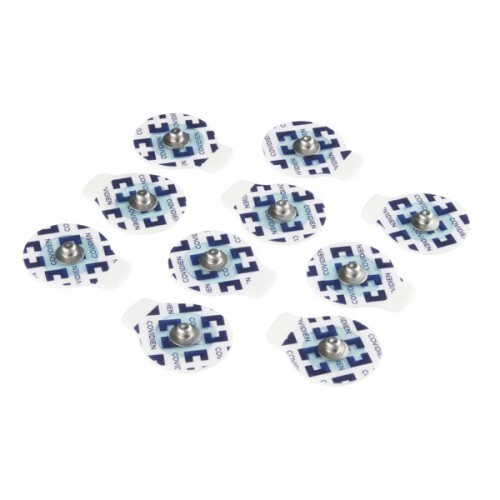 It’s that easy: stick on a few electrodes, read the voltage out and flex some muscles!